Whenever you go camping, you want to ensure that you have a healthy breakfast. You want the energy to power through your day and let you get out and explore the great outdoors. Whether you are looking for make ahead breakfast camping recipes or something to create on site, we have a great collection just for you!! 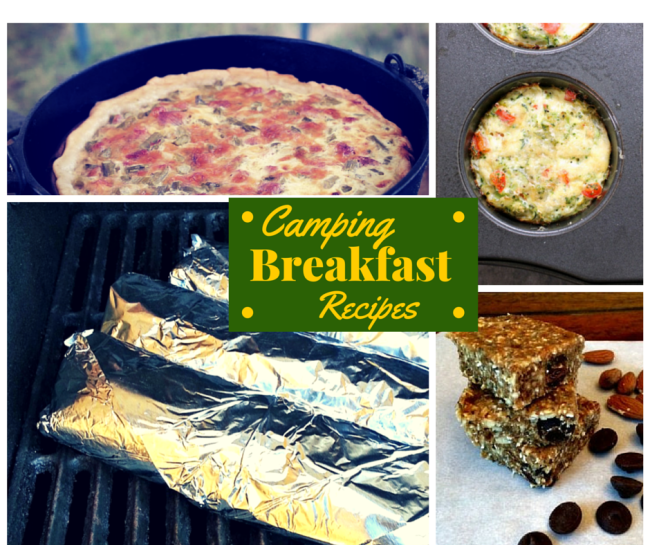 I’ve put together a great list of breakfast camping recipes for you. There is everything from cold recipes like cereal and yogurt to scratch made pancakes in a iron skillet and Campside Quiche in a Dutch Oven. There is something for everyone in this round-up of breakfast recipes. Use these recipes as part of your total camping meal plan. If you need help making a plan, check out our tips on How to Create a Camping Meal Plan. Mix 1 cup of whole milk yogurt with 1/4 cup of your favorite fruit or berries. Add a sprinkle of granola, shredded coconut, or shopped nuts to mix your parfait. Assemble these parfaits in jars or cups at your campsite. From Life Currents – This recipe includes a delicious homemade granola you can make at home before you leave for your trip. The granola also makes a GREAT trail snack. Made with chorizo sausage, potato, and egg, these breakfast burritos from Little Family Adventure are made at home and reheated on site. You can have a hot breakfast before you’ve had your morning cup of joe. From Erica’s Recipes – Make these ahead of time and store until ready to eat. Wrap in foil and reheat over the fire. It’s the best of both worlds; doughnuts and muffins. When you can’t run to the doughnut shop, you can enjoy these tasty morsels. 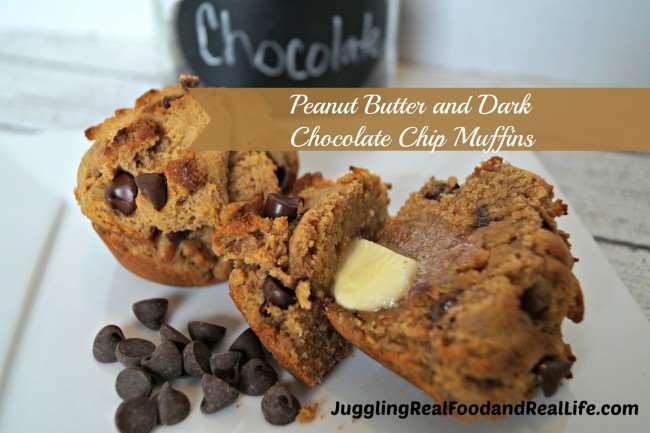 From Juggling Real Food and Real Life, you can’t go wrong with this combination of chocolate and peanut butter. These real food bars are perfect for breakfast or as an afternoon snack. This is our version of cake for breakfast. 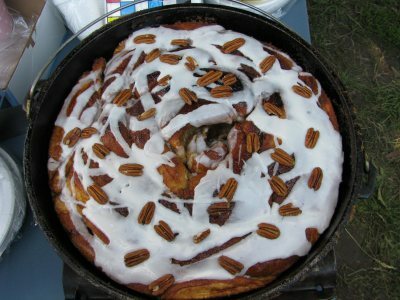 Skip the icing and package these tasty treats away for a campside breakfast. You can store the frosting in a plastic container and spread just before eating if you like. Avocado Miso Toast from Life Currents . 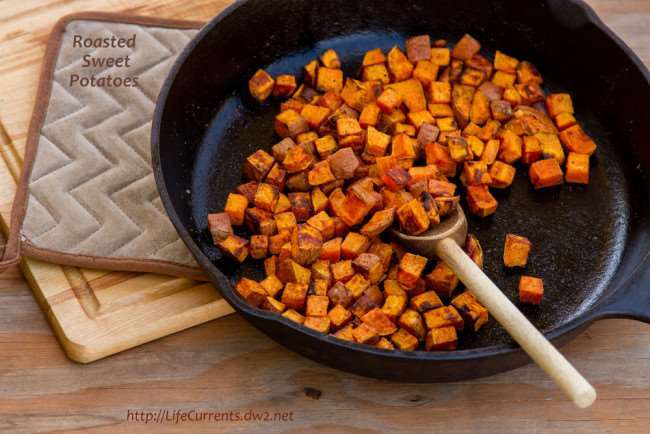 This recipe is easily made in a cast iron skillet or a pan on top a cook stove. Scrambled eggs go nicely with these. I like to make things ahead of time and reheat on site. It makes things so much easier. Plus that way I can enjoy the camp out too.Thank you for allowing me to use the recipes. Definitely go! I strongly dislike roughing it, but camping is so much fun. I living north of Joshua Tree for a few years. That area is beautiful in the spring when the plants are in bloom and it's not a million degrees, or head to the beach for a different sort of experience. Have fun! Thank you again for allowing me to use he recipe. It was my pleasure to include it. It's been a long time since we went tent camping, we've had a 5th wheel camper for almost 20 years, and use it about once a year. (It also makes a pretty cool guest house when we have visitors) These are great ideas for being fully prepared. You are SO clever. Thanks so much for including my recipe in this roundup Nicky. 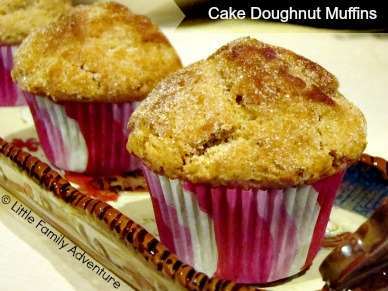 The muffins are made with whole wheat flour so they hold their shape nicely for travel. You don't need to worry about them being all crubmly when you arrrive at your campsite. I am getting really excited for camping season to be here again. 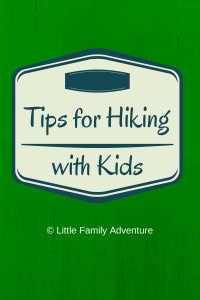 My Boy Scout son camps all year round, but that isn't really my thing. I like to go swimming when I go camping. I look forward to trying some of these delicious recipes the next time we go camping. I'm getting excited just thinking about it. With camping season just beginning this post is SO relevant. Love the recipes you have rounded up! I'll be exploring those for breakfast wether I go camping or not! These recipes are great both on the campsite and in your kitchen. Did you mean Somoas the girl scout cookies because it says Somosas like the indian dumpling. I do love both!